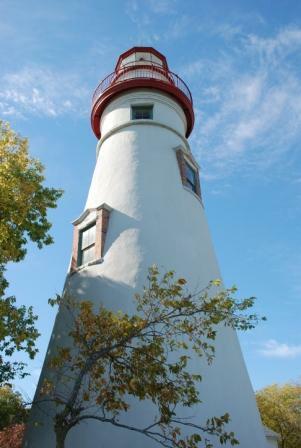 Only ONE MONTH until the Lakeside-Marblehead Lighthouse Festival! Pack your favorite Lakeside sweatshirt, and plan a fall weekend getaway to Lakeside! During our popular Lakeside-Marblehead Lighthouse Festival weekend, stay one night at the Fountain Inn and receive 50% off your second night, available Friday, Oct. 12 and Saturday, Oct. 13. Quantities are limited, and rates are subject to availability. Rooms include complimentary Wi-Fi and continental breakfast. Book online and use promocode: FALLFEST18, or call (419) 798-4461, ext. 230 to make a reservation. Please note that the promotional code must be mentioned over the phone. The Lakeside-Marblehead Lighthouse Festival, held on the second Saturday in October, will take place from 9 a.m.-4 p.m. Saturday, Oct. 13 in Lakeside and Marblehead. 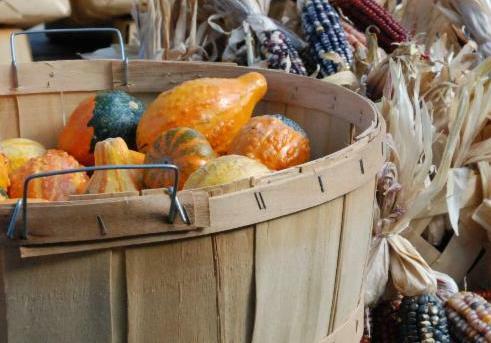 This free, peninsula-wide event will include a variety of activities for the entire family, including tours of the Marblehead Lighthouse, live entertainment, children's games and crafts, a pumpkin-decorating contest, arts & crafts vendors, a farmers' market, hayrides and much more. We've also added a clambake dinner following the festivities. View the menu and purchase tickets!